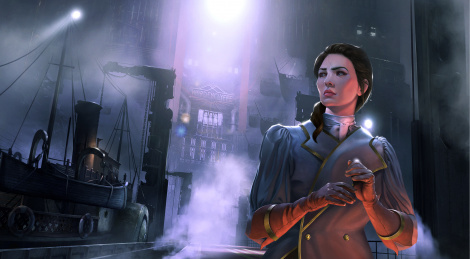 Wired Productions and developer Storm in a Teacup announced the release date of Close to the Sun: May 2 via the Epic Game Store. Reminiscent of BioShock with its stranded-at-sea situation and Art Deco style, the game draws however its inspirations from SOMA, Layers of Fears, Outlast and Firewatch. It's described a story-driven horror adventure set in 1827 during a new age of scientific enlightenment fueled by Tesla. The player controls Rose Archer, a journalist who boards the Helios in order to find her missing sister and discover not all is as it seems.